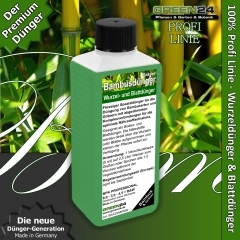 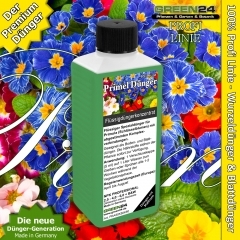 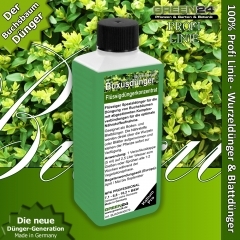 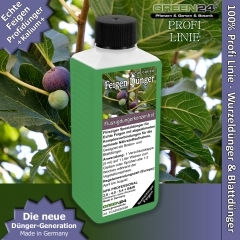 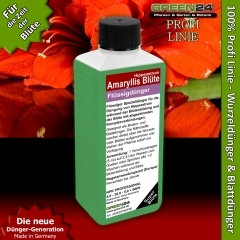 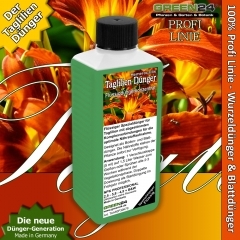 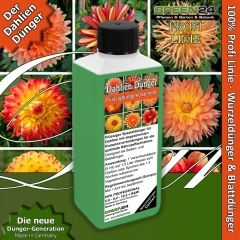 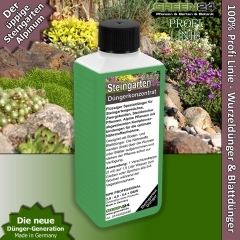 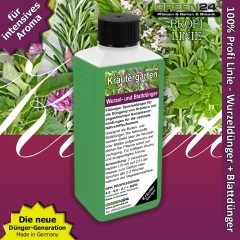 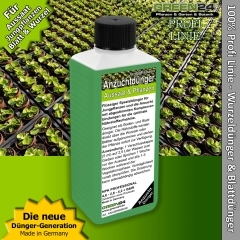 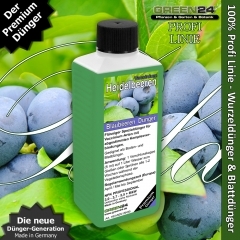 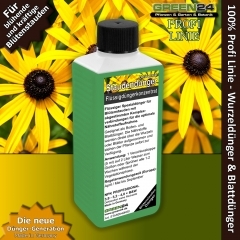 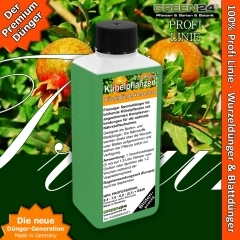 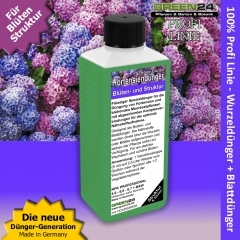 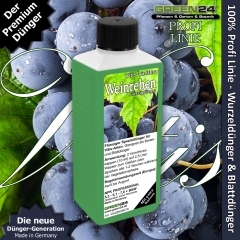 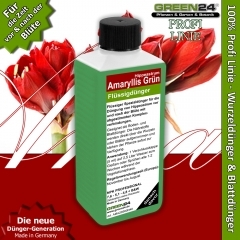 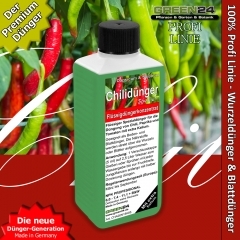 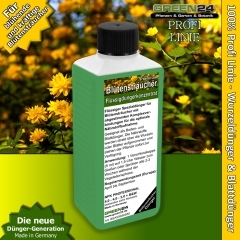 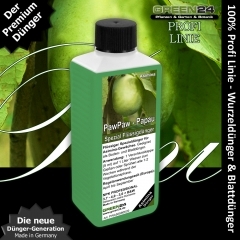 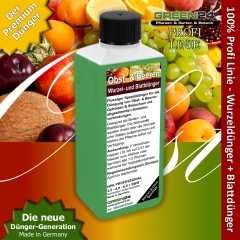 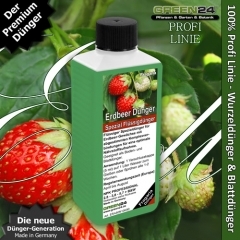 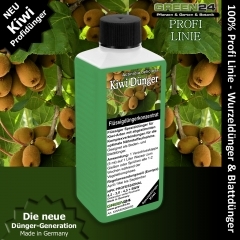 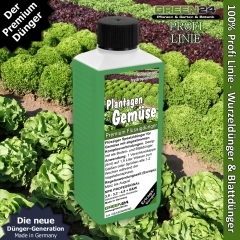 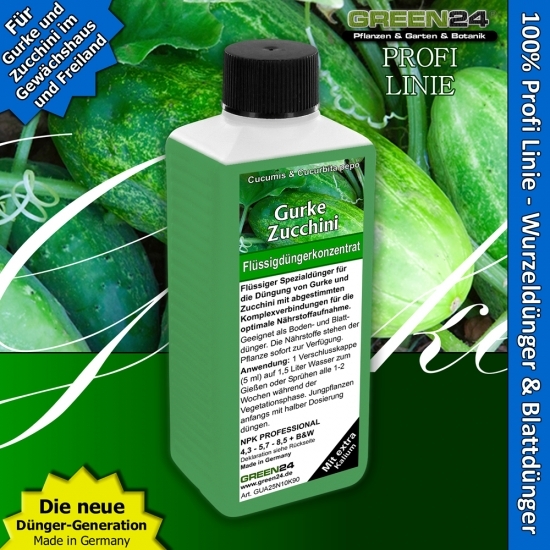 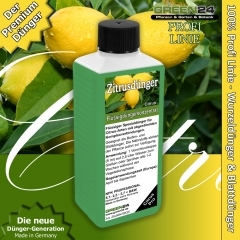 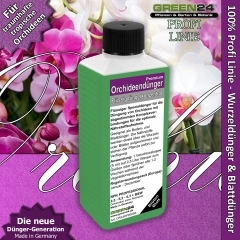 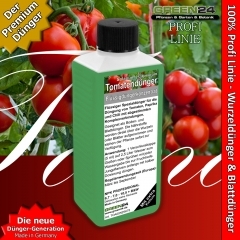 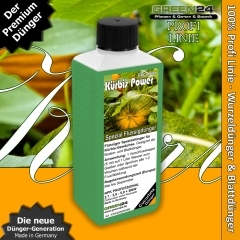 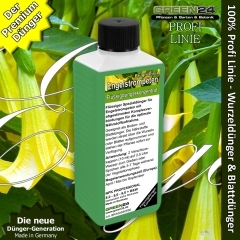 This food for plants belongs to the latest generation of fertilizers, for healthy leaves, strong formation, balanced rooting, many flowers and fruits. 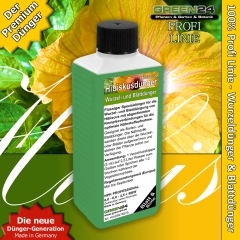 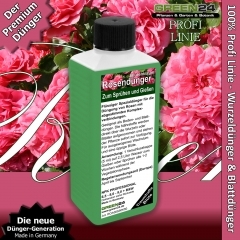 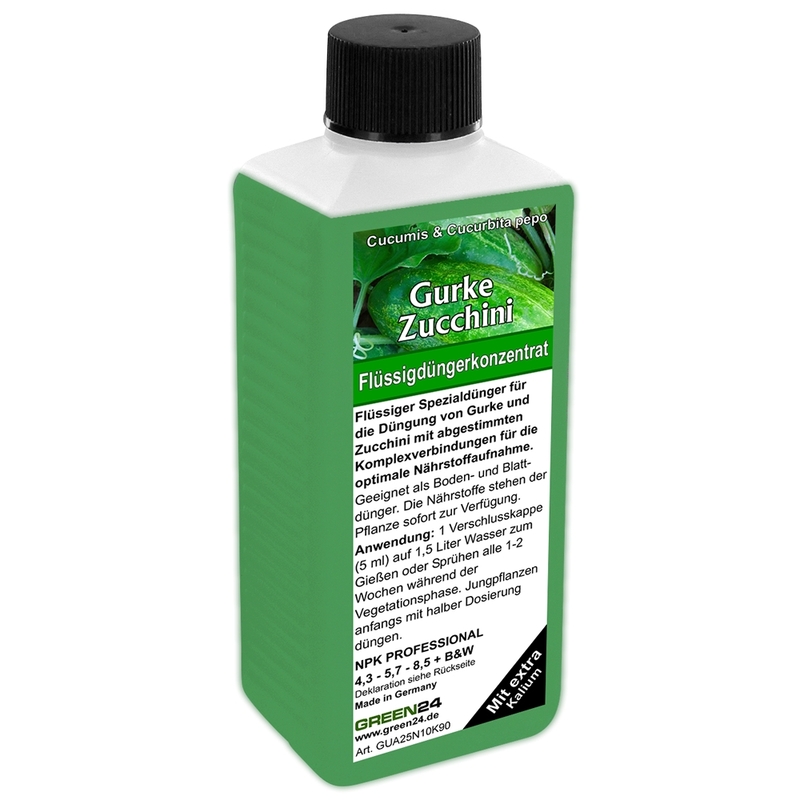 Content: 250 ml, works as an economical concentrate. 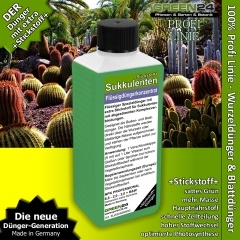 Simple dosage with the help of the bottle cap.